A big thank you to everyone who contributed to the Shade Tree Clinic. We collected $650.00 to donate to the Vanderbilt medical student run free health clinic for members of our community. Our next mini-Seminar with Tom and Mary Mcintire Sensei will be Saturday, April 16th. Ikeda Shilan will be in Louisville on February 26-28, 2016. Anyone who can should try to attend. 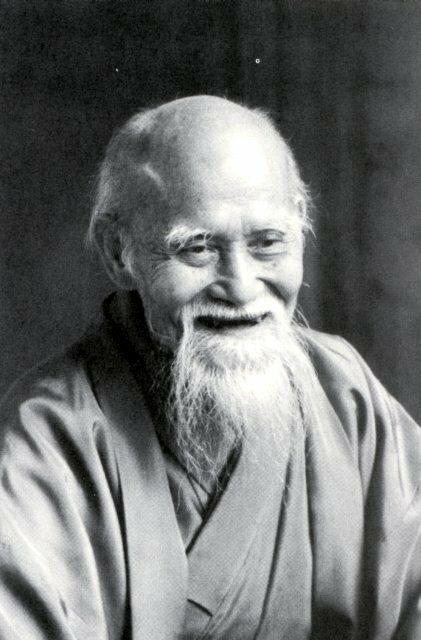 Ikeda Shihan will be here at Nashville Aikikai on May 20-22, 2016. Steve Fasen Sensei will be teaching a seminar at Bushinkan Dojo/The Dojo of Nashville on March 11-13, 2016. 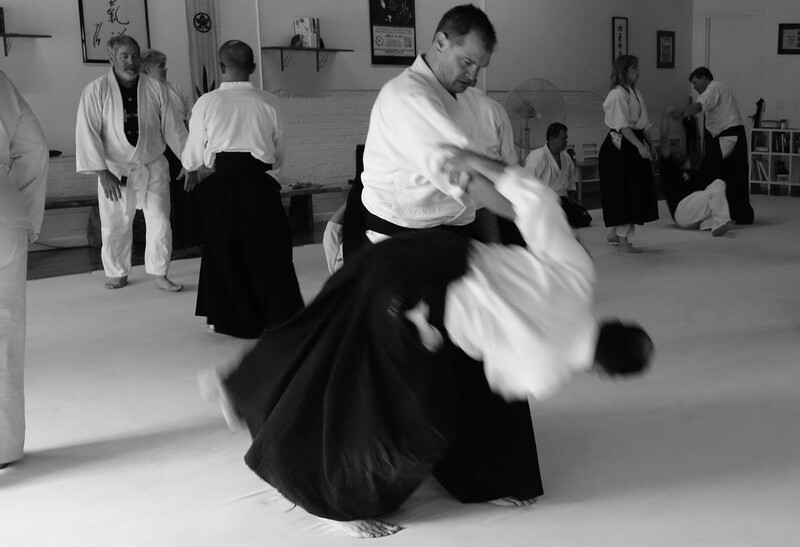 Classes at Nashville Aikikai will be cancelled that weekend. Please try to attend the seminar, if you can.